Samoa is a country located in the South Pacific. The official languages are Samoan and English. The largest city is Apia. Below is a selection of the best resources for searching for an apartment in Samoa. 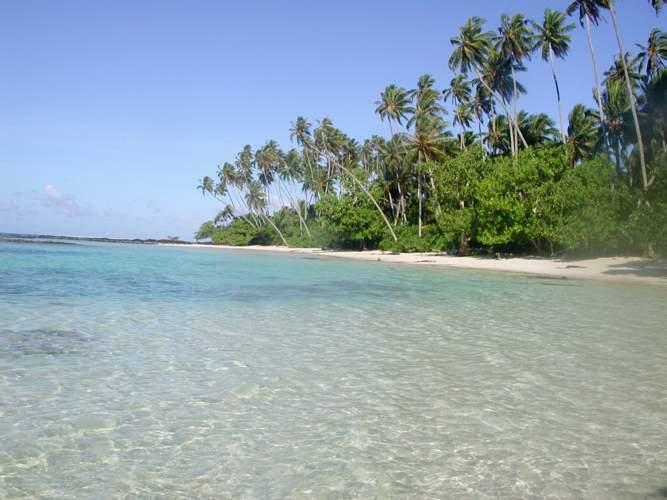 Samoa Travel: This site is run by the Samoa Tourism Authority. It is a good first stop in your Samoa apartment search. Holiday Homes: If you are interested in short term rentals for vacation purposes, this site would be for you. There you have it. The best places for finding an apartment in Samoa. If you are interested in working in this country, be sure to check out my article on how to find a job in Samoa as a foreigner. Enjoy your stay!